Pellay Maryvonne. 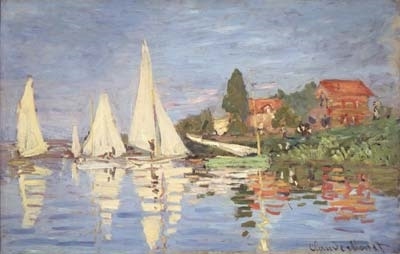 Monet Claude [Internet]. Version 1. maryvonnepellay. 2009 Mar 22. Available from: https://maryvonnepellay.wordpress.com/article/monet-claude-370200hmdst2s-102/. »The magnificence of trees and April light » A tough man, with a distinguished profile and an intelligent eye, Monet had a stocky silhouette and a sharp gaze. »It is so difficult, so tender, so delicate – and yet I am so inclined towards brutality », he said to Berthe Morisot of the view of Antibes. Monet found a major source of inspiration in Boudin’s work: »My eyes were opened », he said, »and I fully understood nature…through the sole example of this artist, my destiny as a painter opened up before me ». 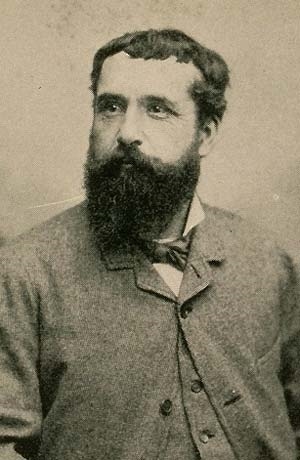 Instead of the Ecole des beaux-arts, he entered the Académie Suisse, where he met Pissarro, followed by the studio of the painter Gleyre, where he met Bazille, Renoir and Sisley. These friendships helped them all to overcome the mockery encountered by their entourage. 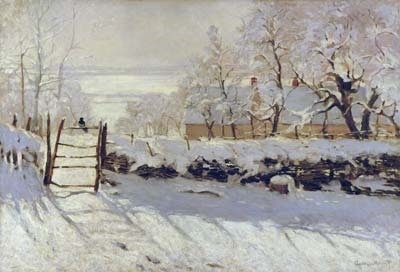 Monet had difficulty selling his works and soon became discouraged. However, a meeting in London with art dealer Paul Durand-Ruel, who bought several canvases, rescued him from destitution. Back in Argenteuil, his technical skills and the success of his new style established him as the leader of the group. In 1874, they all exhibited at Nadar’s gallery: where Monet unveiled the famous picture Impression, Sunrise which provided the name for the nascent school of »Impressionism ». Then, obsessed by variations in light, the measure and symbol of passing time, he painted numerous series : St. Lazare Station, Poppies, Poplar Trees, Haystacks, Rouen Cathedral series, Water Lilies. Monet finished his life at Giverny; his garden of water and flowers was a source of inspiration to him until the very end. Always audacious, Monet pursued his quest for light through color as far as abstraction. »Some things are impossible to do – like water with grass in the background » he said. Bonnard and Matisse were to learn the lessons of this master. 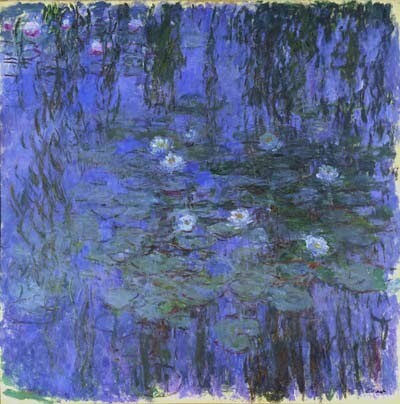 1922: donation of Water Lilies by the Orangerie to the State.